Did you know that 50 percent of people who use their smartphone for a local search will visit a store that same day? 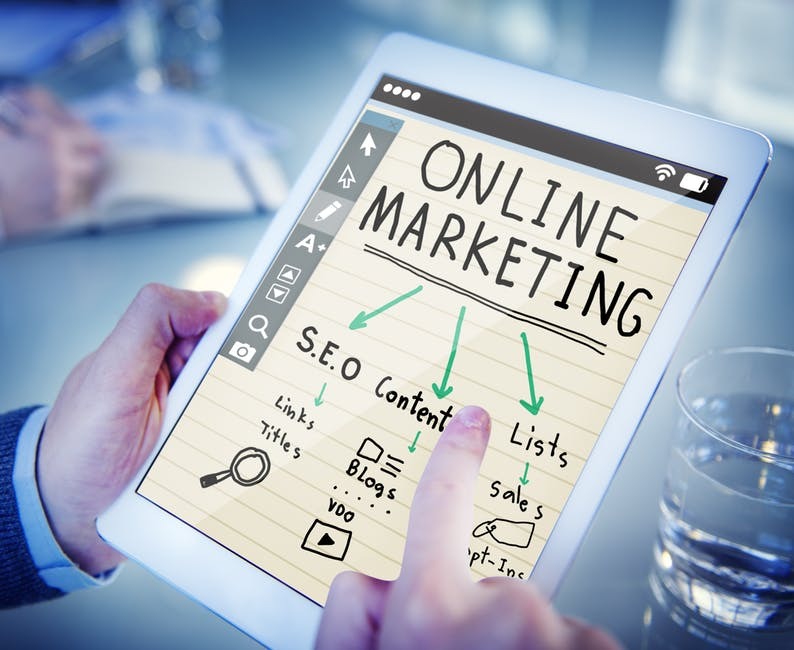 If you’re not utilizing local SEO to market your Idaho business online, you could be missing out on tons of potential sales. Not sure where to start with local SEO in Boise? We’ve got you covered! Read on to learn more about why local SEO is so important. Local SEO (search engine optimization) helps businesses promote products and services to local customers who are looking for a specific service or product online. Practically everyone has a smartphone these days, and people regularly use those smartphones to search for local businesses. Wearable devices like Apple Watches have increased the frequency of on-the-go searches even more. More people are searching online for products and services they need immediately. 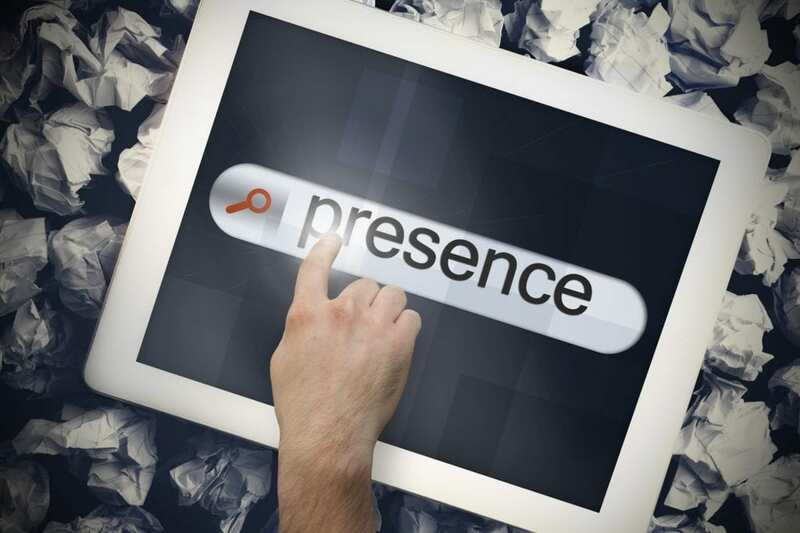 Because of this, proximity-based searches are becoming more popular. Improving your local SEO practices will help you profit from this increased popularity. A good local SEO strategy will yield higher conversion rates than almost any other traditional advertising option. Some businesses see up to 50 percent conversion as a result of their business being ranked on local directories. Local SEO could help you see 1 in 2 leads converted into an actual customer! With local SEO, there is virtually no such thing as wasted exposure. You reach customers exactly when they’re looking for what you have to offer. Additionally, local SEO strategies are much more budget friendly than things like newspaper advertisements, leaflets, and direct mail. Getting started with local SEO in Boise isn’t as complicated as you might think. Kick off your local SEO campaign today by following these steps. Make sure your business is listed accurately online. You’ll also want to claim your business profile on relevant local directory and review sites. Check that your business’s name, address, and phone number are all accurate and consistently formatted across every platform. Even small differences matter when it comes to Google rankings, so consistency is key. Make sure your blog posts and articles include the name of your city or neighborhood in the title. You’ll also want to make sure the content of your posts is relevant to your specific location. Consider incorporating information about local events. You can also include external links to local blogs or news outlets. Positive reviews will lead to increased visibility online, so encourage your current customers to post reviews about your business. You can’t pay people to review your site. 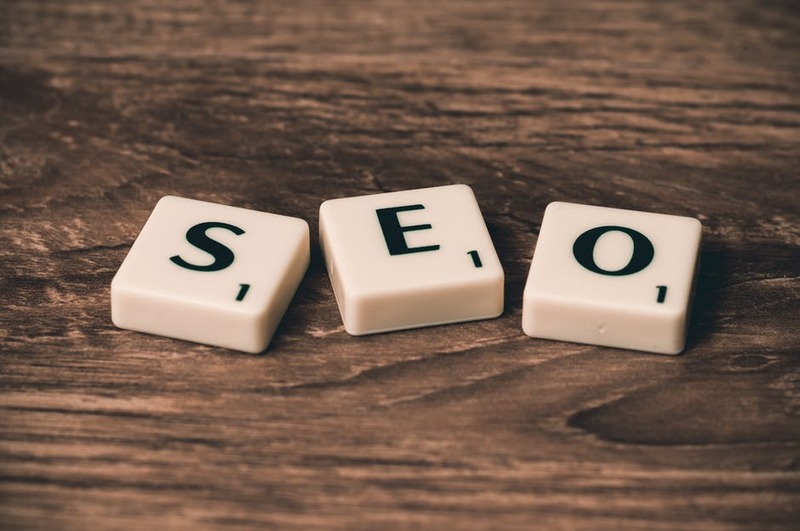 However, indirectly encouraging them to leave feedback will yield positive results for your business’s rankings on search engines and directories. Do you have more questions about local SEO or good SEO practices? Do you still need help setting up your own campaign? Net Fusion One is your one stop shop for all things related to local SEO in Boise. Contact us today to get started!